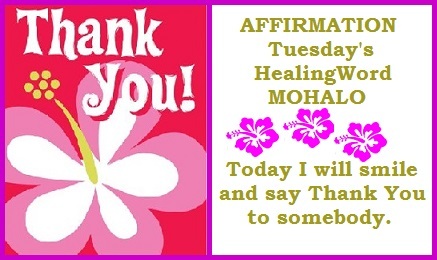 “Mahalo” is a Hawaiian word meaning thanks, gratitude, admiration, praise, esteem, regards, or respects. 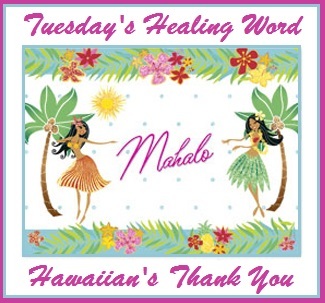 Mahalo – expresses gratitude and is used to say thank you. The root words are Ma which means in, Ha which is breath or life energy and Alo which is in the presence of. 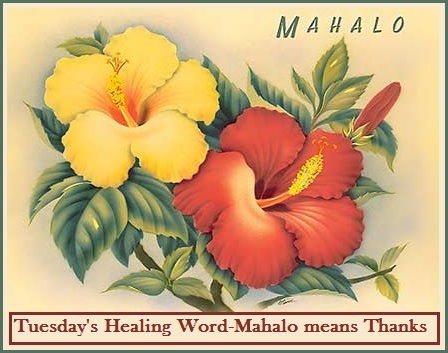 Mahalo means In the presence of the Divine.